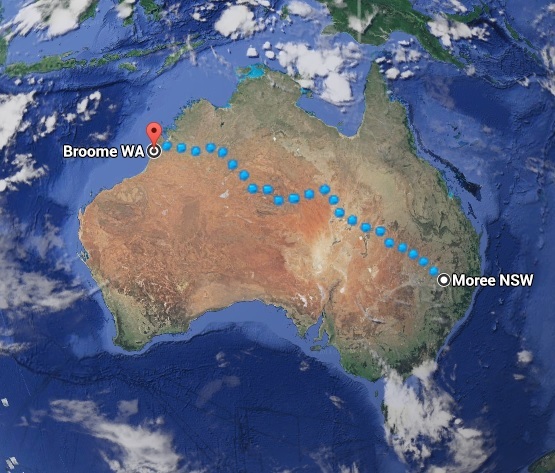 This trip will cover 4279km of Australia’s roads, taking us from the rich black soil plains of Moree. Up through the channel country of western QLD and along the Plenty Highway and into the barren red centre. From Alice Springs we intend to travel up the Tanami track to the stunning Kimberley ranges and across to iconic Cable Beach in Broome. Along the way we’ll pass through a range of different farming systems including the fertile cotton growing regions of Northern NSW and Southern QLD through the rich channel country and into the scenic cattle country of Northern Australia. 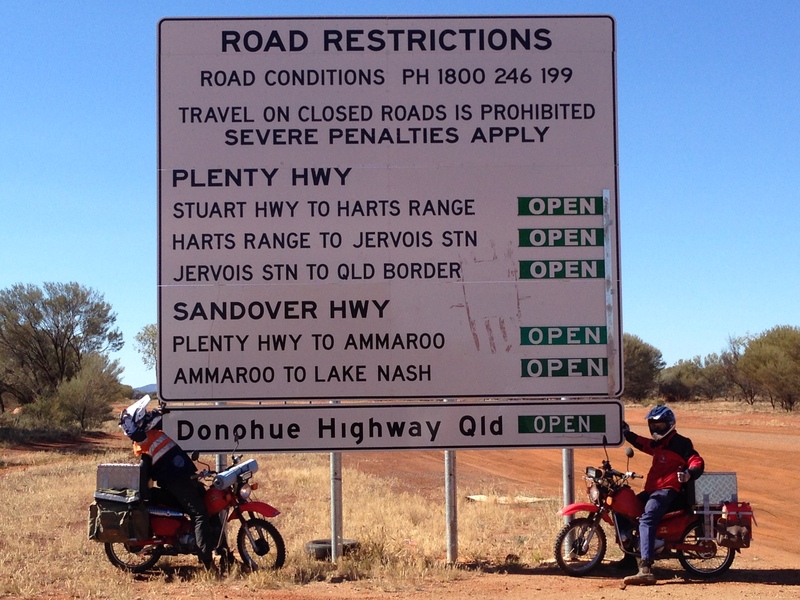 We’ll travel over tar and dirt roads as well the notorious Plenty Highway and Tanami Track, all in an effort to raise money for Aussie Helpers.